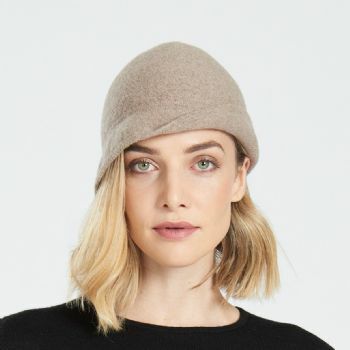 A new addition for autumn winter 2018 is our supersoft merino cloche hat - a pretty, new style which we're sure will be a useful accessory when the weather turns chillier. 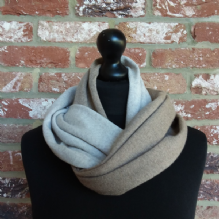 Made in New Zealand from the finest quality supersoft merino wool, it’s a stylish alternative to a beanie and is available in navy and sesame. 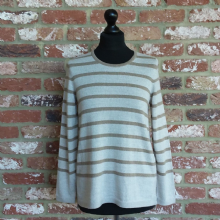 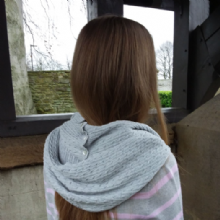 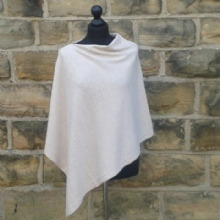 Match with our new season Hope Infinity Scarf in sesame and light sand or a Derwent Striped Jumper in the same colours. 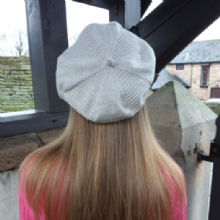 You know what they say ....... "if you want to get ahead, get a hat!"